Take a look back at some of the party snapshots captured throughout 2015. 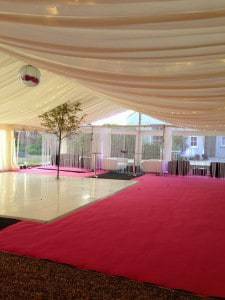 It has been a year of bold colour carpet choice, shimmer pillars flowing from the roof and plenty of vibrant colour from our LED uplighters working together to create bright and inviting atmospheres for the occasions. 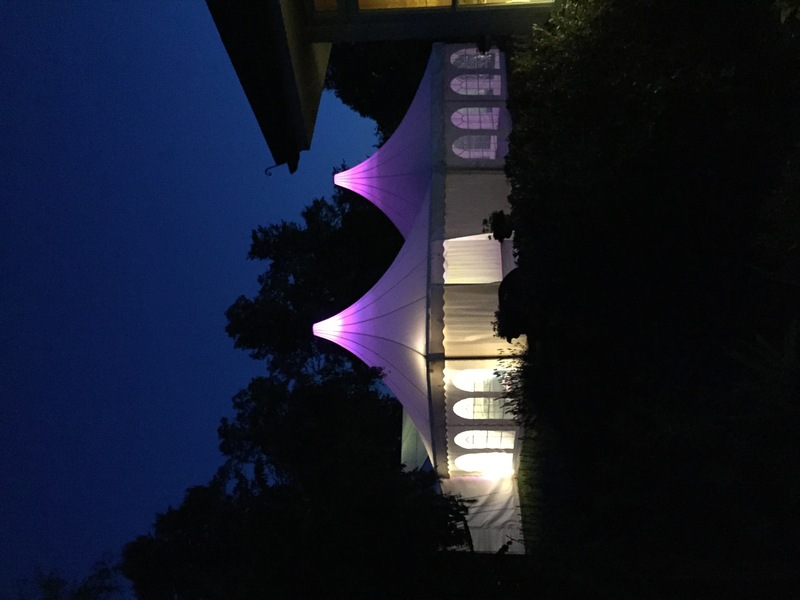 Adding colour to your marquee creates that fun factor, with endless possibilities of the style of lighting and the effects it can create leads to an atmosphere a cut above the rest that will leave guests with lasting memories of your event. 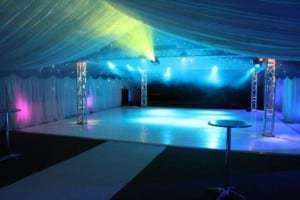 After all its your time to party! 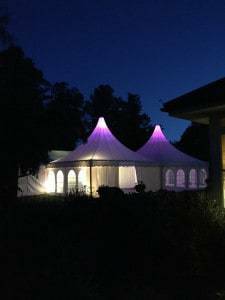 Incorporating garden features is no issue with our clear span marquees, they make great features when tastefully illuminated and its another talking point for your guests! 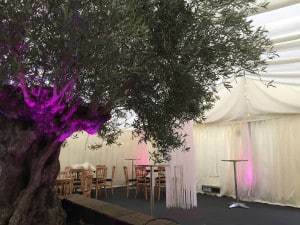 Adding a chillout zone has been a popular addition this year, echoing the style and layouts of clubs which bring that modern twist into a traditional marquee. 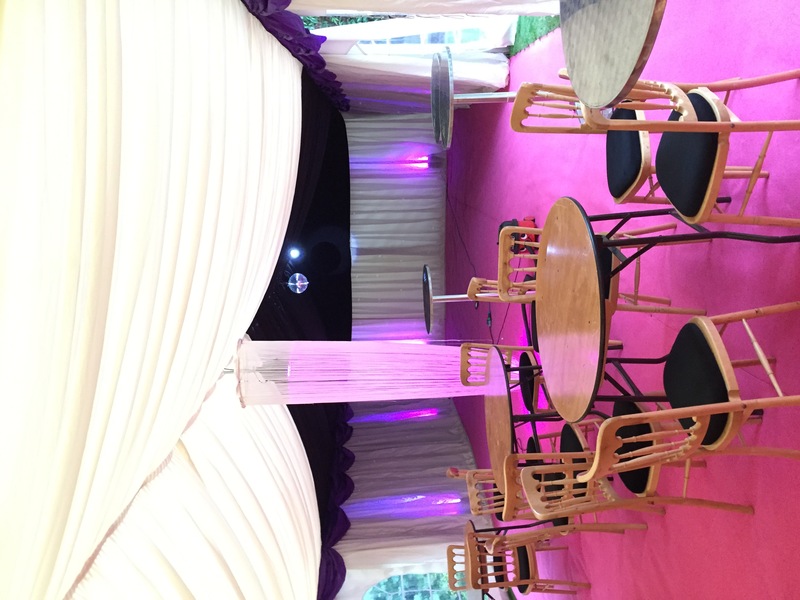 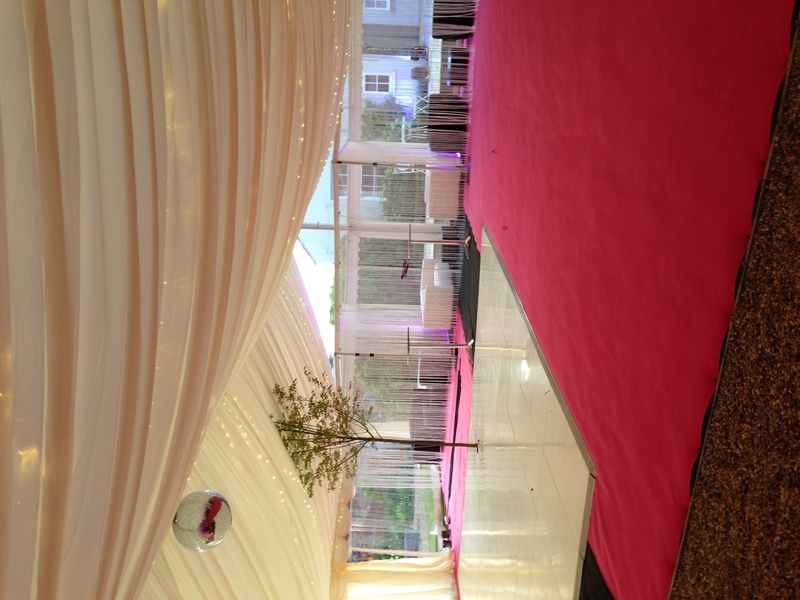 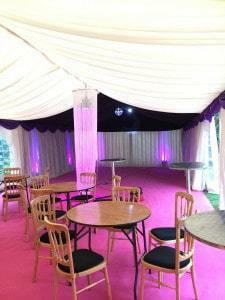 Chillout zones are a cost effective way of providing an extra dimension to the marquee and serve a functional purpose for those who might want to take a break from strutting their stuff on the dancefloor!